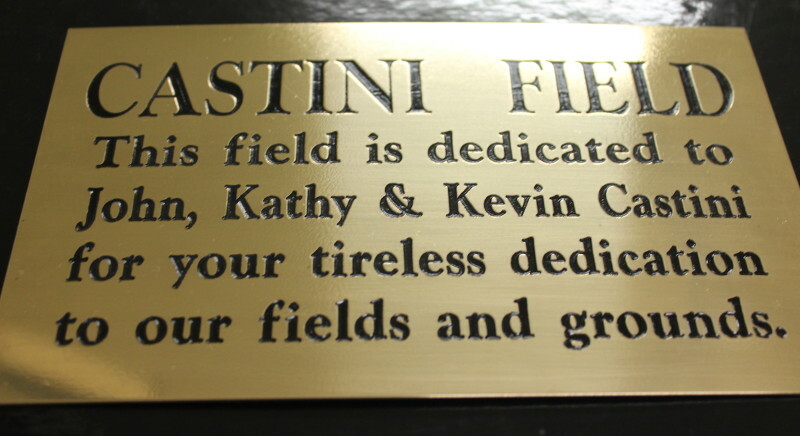 Come to us in Townsville for all your personal or business engraving needs, we can engrave on most materials including plastics (traffolyte/gravoply), switch-plates, brass, aluminium, glass and gift ware. 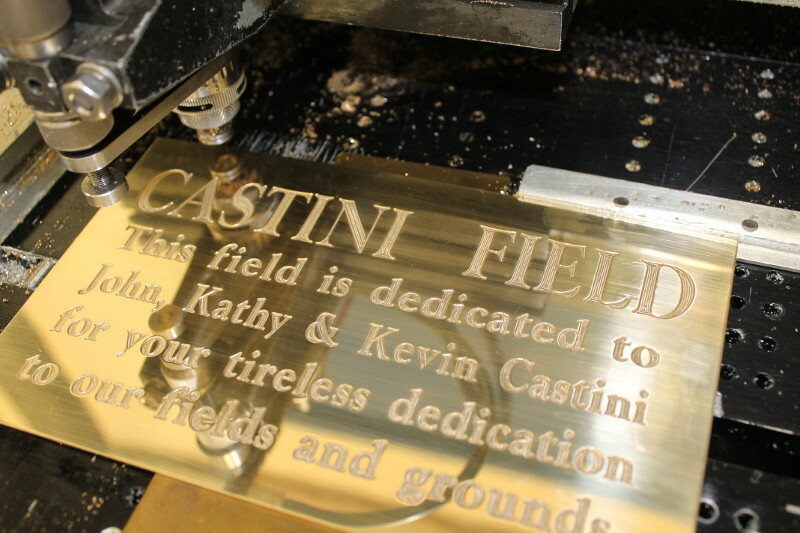 We can custom-make these products and engrave them to your specifications, or otherwise bring in your own items to us for engraving. 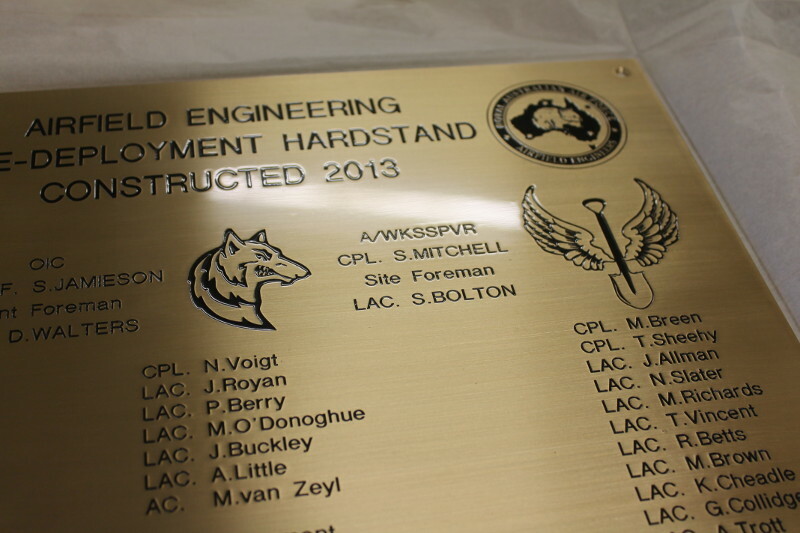 Our team can perform laser etching, precision laser marking for identification, decoration and branding. 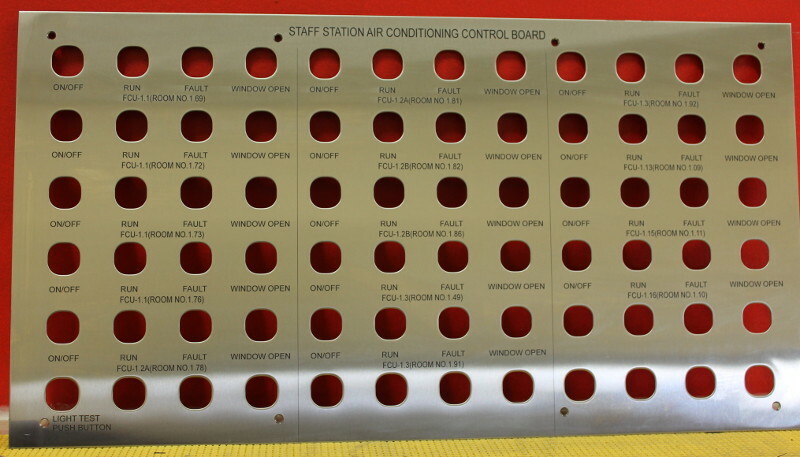 Your custom designs can be etched onto stainless and other metal services as well as plastic.